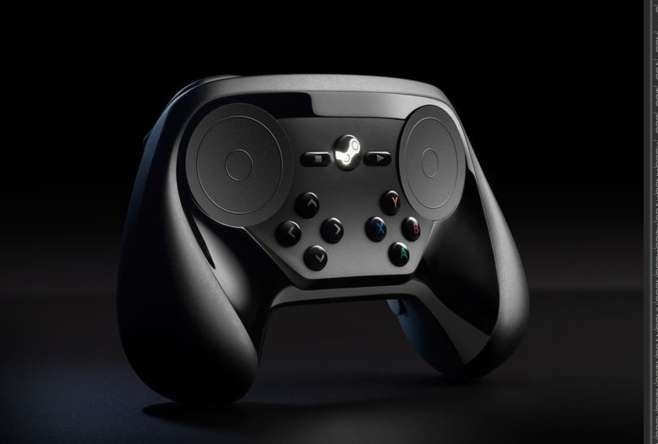 The steam machine is set to be the latest box of tech that will allow gamers to play steam games without having to have a gaming PC. 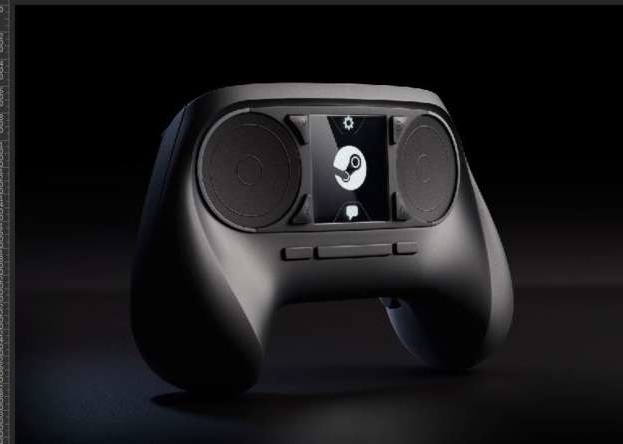 Though we know that the machine will be updated regularly and will allow gamers access to all things Steam, what we don’t know is what the controller will be like. These prototype pics are getting us closer to the answer. An original prototype was unveiled in September of last year, and this new design has the same appearance as that one. However, it now has some traditional buttons on the face of it probably as a means to be a bit more user friendly. Check out the pics below. The top picture is the new prototype and the bottom picture is the old one. I like the new design more. It retains that unique look of the original concept while also offering some familiar button layouts to not completely scare off console gamers. Hopefully this thing works well and is made well if this ends up being the final design. This entry was posted in All, Featured and tagged Steam Controller on March 15, 2014 by Mike Guarino.